 Simplify Your Research with the New Hampshire Official Current Bound Volume For easy reference to current cases, LexisNexis provides the latest official New Hampshire Reports compiled in a bound volume. The official New Hampshire Reports contains opinions decided by the Supreme Court of New Hampshire. 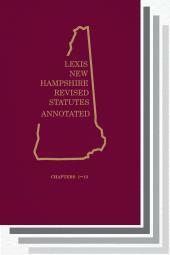 For easy reference to current cases, LexisNexis provides the latest official New Hampshire Reports compiled in a bound volume. The official New Hampshire Reports contains opinions decided by the Supreme Court of New Hampshire. Each opinion is fully headnoted with all relevant points of law. Each volume contains a series of useful tables, including a table of cases, a table of parallel citations, and a table of statutes cited or construed. All the headnotes appearing at the top of each opinion are also carried at the back of the volume, in a handy digest, organized alphabetically by topic. To order past volumes, please call 800-233-1940.